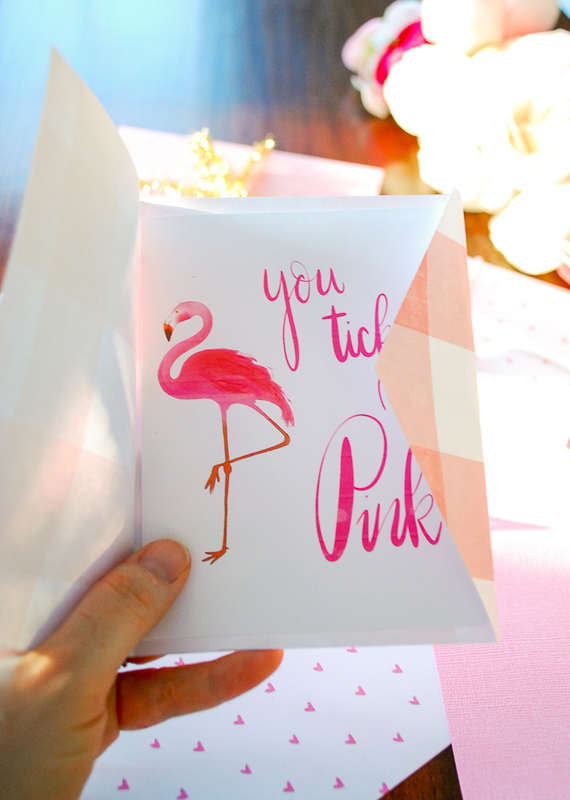 You tickle me pink free printable flamingo valentine card and DIY envelope tutorial with coloring card option. Looking for a delightfully sweet Valentine’s Day card to send to your gal pals? 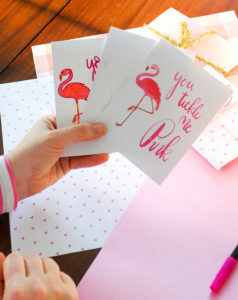 This flamingo valentine craft is the perfect choice! 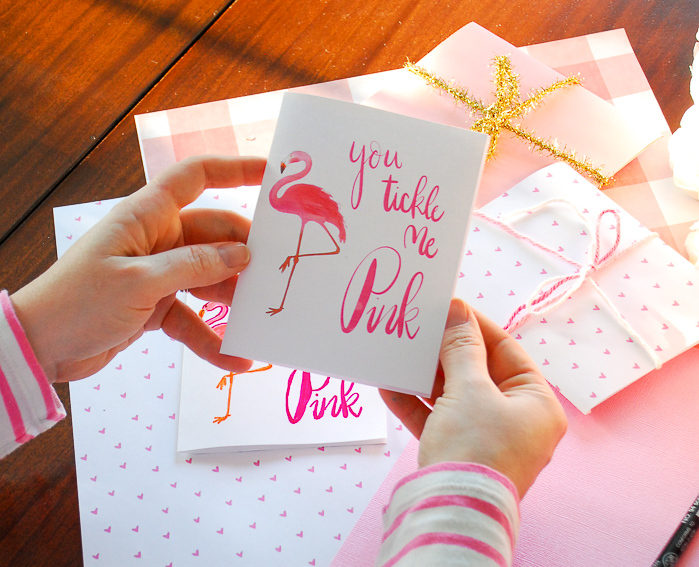 I teamed up with my friend Ann from The Creatologist to design this charming “You Tickle Me Pink” valentine. It is a super easy DIY that you will have fun making and your valentines will delight in receiving! Ann drew this sweet little flamingo and created the pretty font. She is an amazing artist and you should follow her brilliant Instagram feed for a colorful dose of inspiration! A Colored Flamingo Card – For those who love Ann’s design as is! A Coloring Flamingo Card – For those who want to get really creative and choose their own colors! This flamingo valentine craft is great for the kids too! Print out the coloring card and let them get busy creating their own Valentine’s Day cards for the classroom. *The linked craft supplies are affiliate links, which means I earn a small commission from the company if you make a purchase at no cost to you. 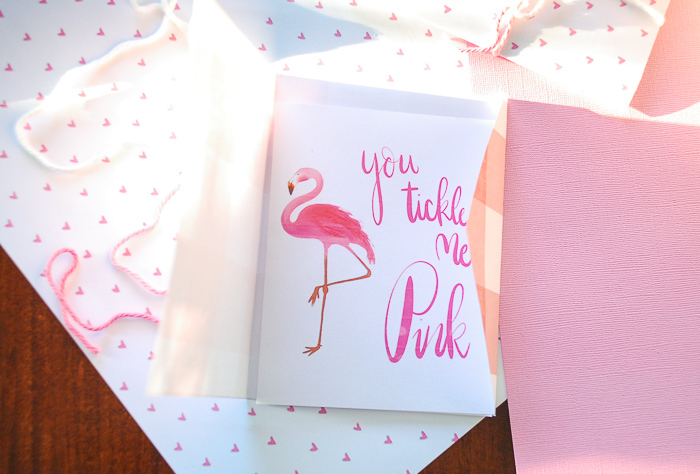 “You Tickle Me Pink” flamingo card printable – colored option, coloring option, or both! No. 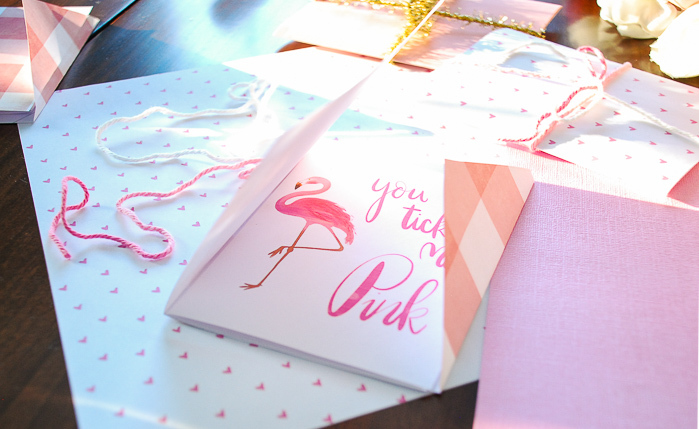 1 Download the flamingo card printable and the DIY envelope template. No. 2 Print out the number of cards you need on a pretty woven white paper. 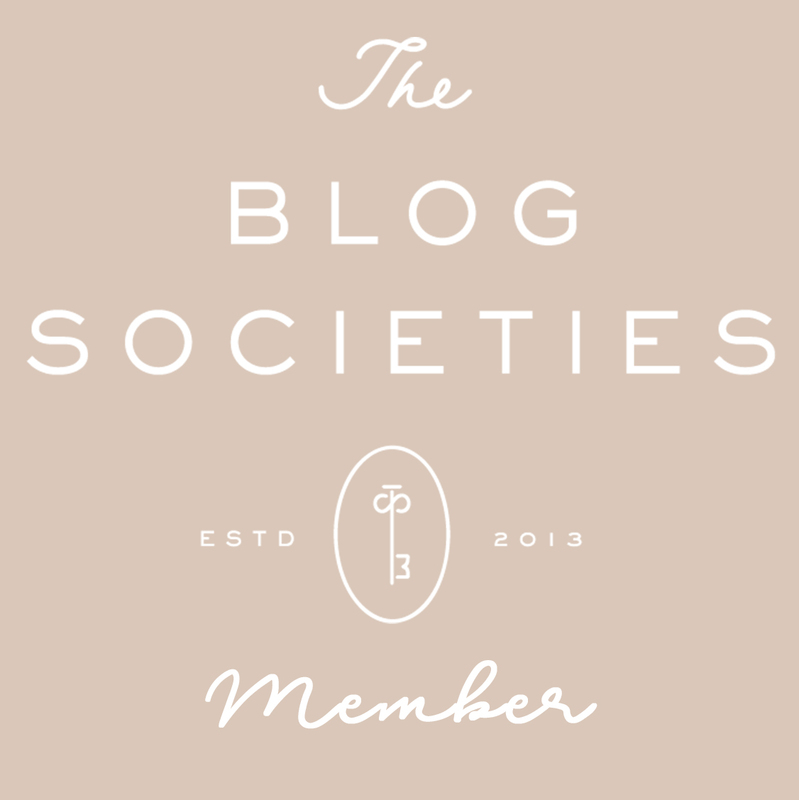 There are 2 cards per page (8.5″ x 11″U.S. Letter). I used a cotton resume paper that I already had lying around. No. 3 Print out the envelope template on card-stock. No. 4 Cut the printable in half at 5 1/2″ and then fold it lengthwise. No. 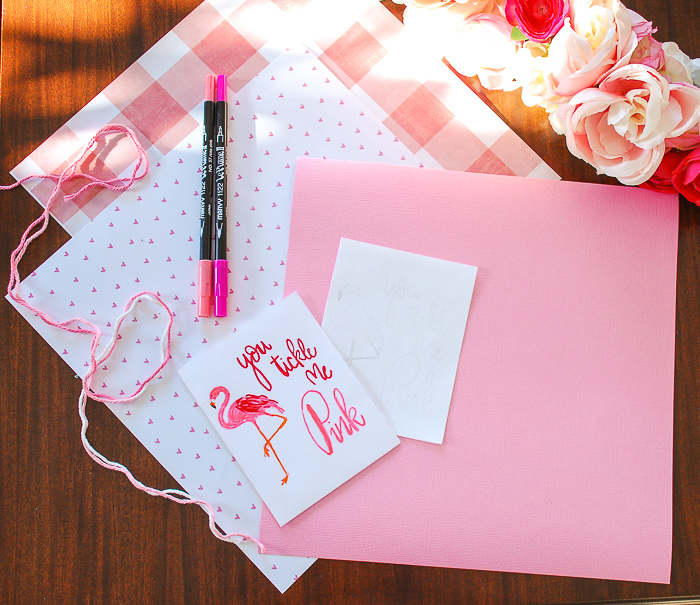 5 If you choose to color your own flamingo cards, use colored pencils or markers to color in the outlined design. No. 6 Cut out the envelope template along the dash lines and use it to trace outlines on your 12″ x 12″ craft paper (2 envelopes per sheet). No. 7 Cut the craft paper in half, following your outline and then cut out the top flap. No. 8 Fold the envelope in thirds. The fold lines are indicated by the dotted line on the template. No. 9 Tie your envelope together with pretty ribbon or string. As a sweet addition you could add a treat or little toy inside! 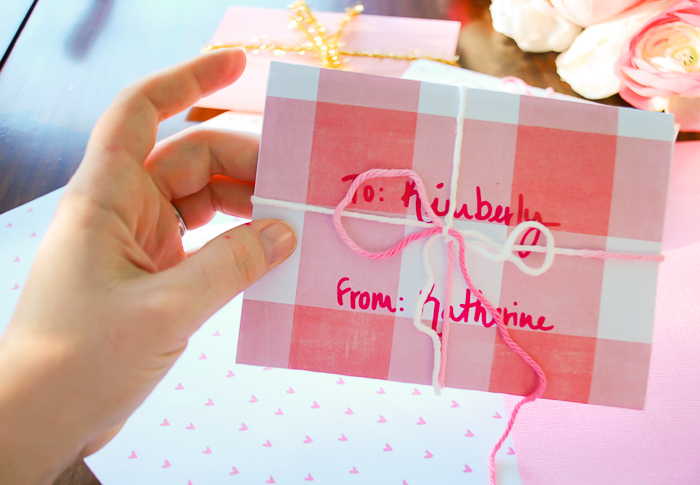 You could also completely seal the envelope with a pretty pink Washi tape on the outside edges. No. 10 Don’t forget to write a sweet message of friendship inside and you can address the front side of the envelope. If you need to send these valentines through the post, slip each card inside a mailing envelope as the bow won’t go through the mail sorting machines. 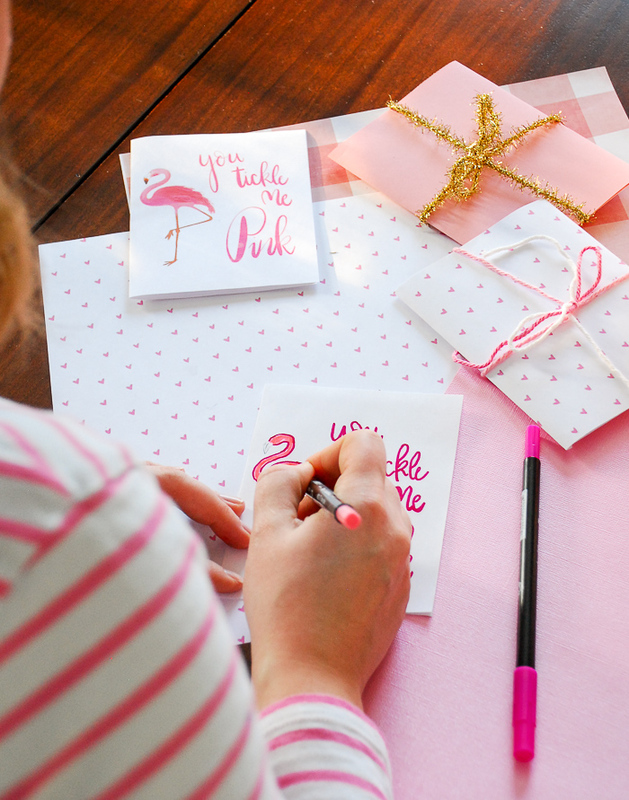 Ann and I hope this flamingo valentine craft inspires you to get creative and send your girlfriends a sweet reminder of how much their friendship means to you this Galentine’s/Valentine’s Day. 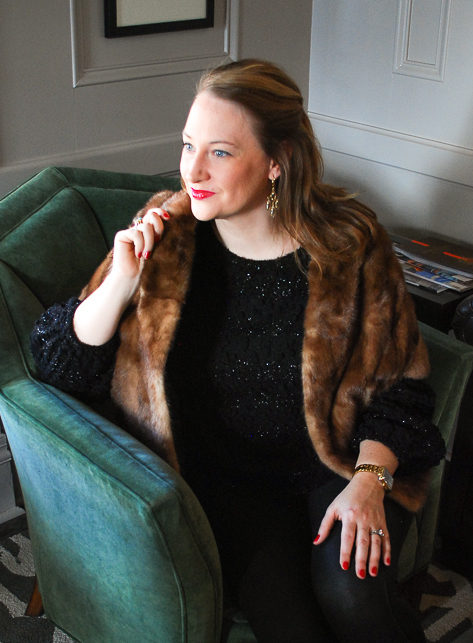 Happy Valentine’s Day Lovely Peonies!